Amazing Unique property for a private residence or a lovely hotel. Great for a luxury retirement Home!! It is located in Costa Brava in a beautiful medieval town. This property is located at only 30 minutes drive from the international Girona-Costa Brava airport. The High Speed train (AVE) station is at only 30 minutes too. Barcelona at about 1 hour 30 minutes. Huge villa from XVIII century fully refurbished . 17000m2 of land on the middle of Catalan Pyrenees . Huger BBQ area covered . Swimming pool filled with fresh water from Natural well in constant flow. Living room with fire place . 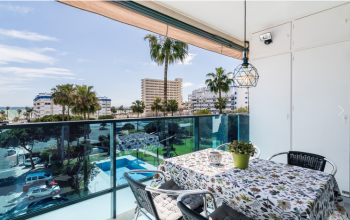 Penthouse for sale in Hacienda Nagueles 1, Golden Mile, MarbellaHacienda Nagueles 1, Golden Mile Marbella, west facing penthouse with sea views from the terrace and in walking distance to beach and amenities. 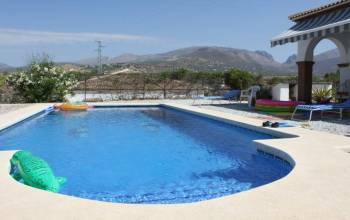 Complex with 24 h security, large swimming pool, beautiful gardens and paddle tennis. 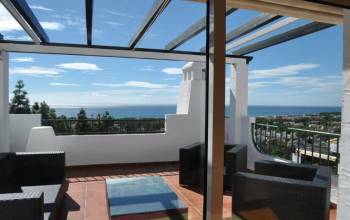 Penthouse with wonderful sea views in Mirador de Calahonda, Urb. Sitio de Calahonda, Mijas-Costa, MalagaA Beautiful, refurbished penthouse with wonderful sea views in Urbanization Sitio de Calahonda, Mijas-Costa, Malaga, Costa del Sol. An absolute stunning Penthouse with splendid views towards Africa and Gibraltar. Do you have a cozy apartment with a mesmarizing view or a luxurious villa with a pool for sale in Spain? We can help you sell your property by posting an attractive ad on our website. 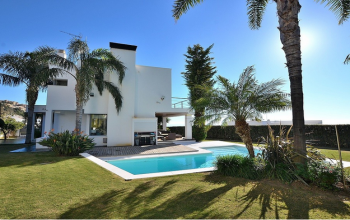 Advertise your real estate for sale in Spain quickly, efficiently, and easy with First Oasis. One of the benefits of our service is that your ad can be viewed by users from all over the world. Moreover, it appears on our website in 10 different languages. This feature helps to expand your target audience considerably and increase your chances to quickly find a good buyer. Our services can be used by both private individuals and companies. Registration for private individuals. If you need to sell and advertise your apartment or house/villa, registration for private individuals on our website is what you need. Complete the appropriate online registration form to let us know about your intention to place an ad. Once we receive your information, an email with instructions will be sent to you to complete the registration process. Choose the subscription option that suits you best. On our website, you can place up to 3 ads during 24 months. Registration for companies. This registration is necessary for companies offering their apartments, offices or houses for sale in Spain. By subscribing to our marketing services, you will allow people from all over the world to see your property. The subscription options allow to post up to 100 ads during a 24 months period. Free Advertisement. Because of a good location, price or comfort level, some properties are always in demand and don’t need much advertising. We all heard when one good ad was more than enough for selling a property. If you believe that this is your case, you can use our free advertisement option. To make an ad of your Spanish estates for sale appealing and effective, it’s important to follow some general rules and policies. First Oasis ads include basic property information such as type, price, number of bedrooms, size, etc., as well as the list of property features and appliances. 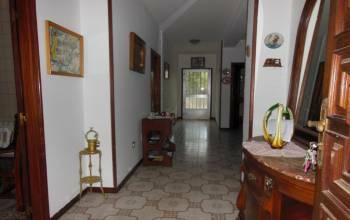 Besides, the ads have an address map and the description of a neighborhood where a real estate is located. Make sure you provide us with nice and high-quality pictures of your property which would feature main things it has inside and outside. If you can add a link to a website with a description and images/videos of your real estate, it would be even more efficient. All ads can be edited, modified or deleted by their authors at any time. The requests related to your ads will be sent directly to your e-mail box. Don’t waste your time and submit your ad placement request today. Make your real estate for sale in Spain visible everywhere in the world and enjoy international clientele.